Life is what happens while you're busy making plans. This is what Terry calls living life in the parenthesis. 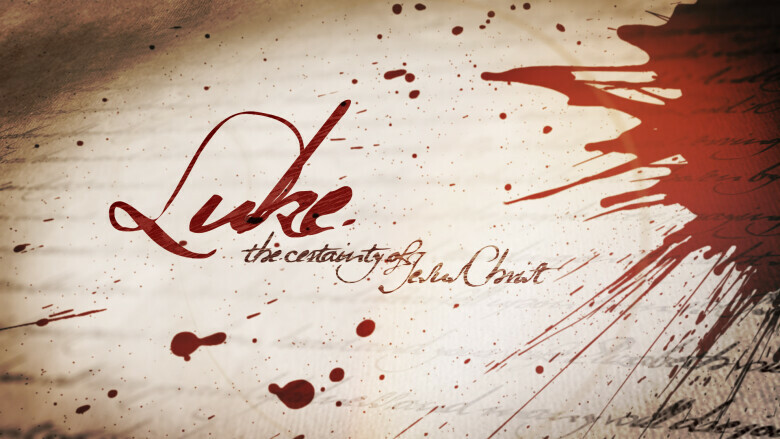 As we dig deeply in Luke 7 we get a clearer picture of all that was under-girding the stories that get all the attention. The act that was the genesis of life, and the acts that followed as a testimony of that life, are all found in the parenthesis. What is clarifying and explaining your life?